Packs of smaller sized recycled tissue paper. Each pack contains 240 sheets and you can choose from a whole rainbow of colours. 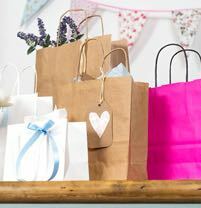 For a finishing touch, nothing embellishes your gift better than the addition of tissue paper, and we have a huge range of bright colours for you to choose from. 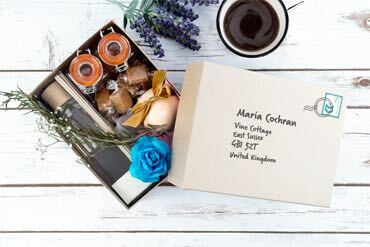 Our recycled tissue paper is also acid free, making it an eco-friendly packaging choice. Each pack comes in 240 sheets and is great value for money. Each colour choice will bring a fresh and professional look to your gift giving idea and you can pair with bags and boxes of all types. 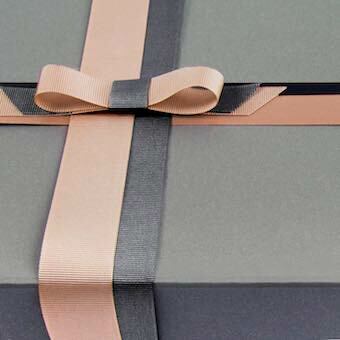 This paper looks equally fabulous for retail packaging, individual gifts or as part of a window display.